Let’s go Daddy O. 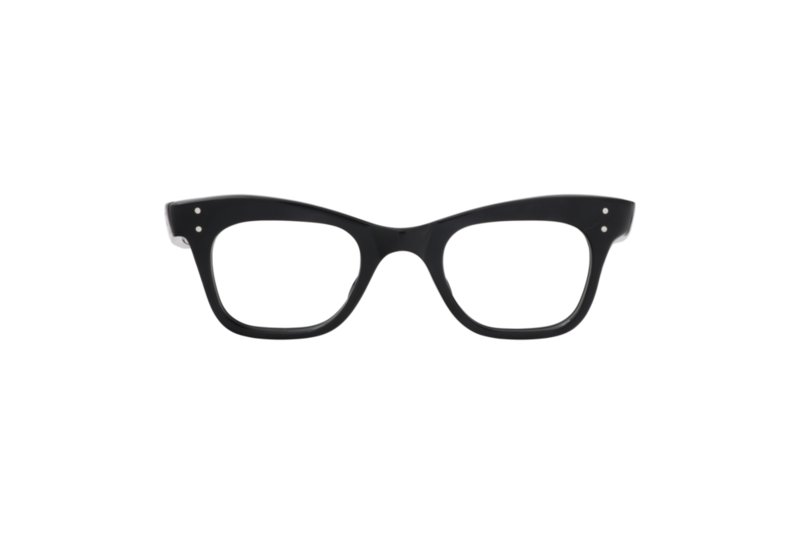 Step out in this cooler than cool 1950s wayfarer style frame. Strong jet black acetate, silver rivets and barrel hinges make this the perfect antidote to the mundane.